issues that a number of them have faced when installing the operating system. Or even the fact that some of them have been coerced into using the new operating system. In order to fix this, make sure you have removed all non-essential hardware. This includes all hard drives except for C: drive. This include extra monitors, smart card readers and keyboards too. In some cases, don’t use Wi-Fi but instead, plug in a LAN cable. Apart from this, ensure that you are using the 32-bit Windows 10 version for a 32-bit machine and a 64-bit version for a 64-bit machine. This would mean either Windows 10 Home or Pro. Enterprise versions aren’t free. After doing this, try running the upgrade once more. Given that this error has been around for ages, what it simply means is that the installer cannot work with a file that it requires. For this, disable all firewalls and antivirus. Now reset Windows Update after going through KB 971058 and running Fixit again. Now run the Windows 10 installer. If this doesn’t work, then turn your antivirus and firewall back on and look at KB 947821 and run DISM. After this, turn off your antivirus and firewall and run the installer once more. 3: Who Owns This PC? 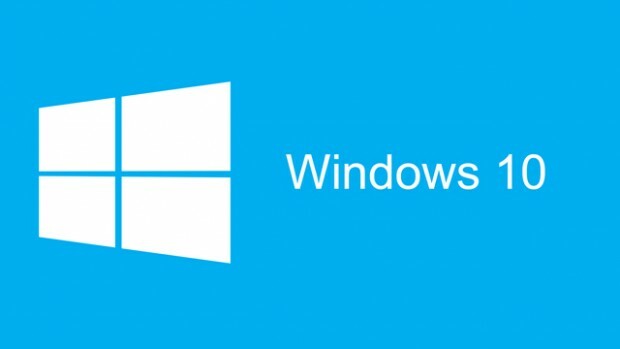 This issue occurs if you are running Windows Pro. Given that you have two choices “I do” or “My organization”, the consequences of your choices isn’t understood until you have made that choice. Of course, what is recommended is that you choose “My Organization”. This is if you have a business Office 365 account. Or else, it doesn’t matter. The real headache would be if you’ve set up this account with your personal Microsoft but want to join a company domain with a company account.